Evening my lovely readers,hope you all had a great weekend! 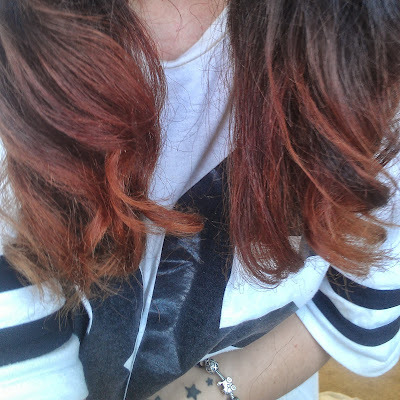 The other day i decided to ombre my hair, just because i got bored of the way i looked and fancied a change really, and thought what the hell lets kill my ends and try the ombre look again....now I'm think why did i do this? I'm really not sure on how it looks on me. 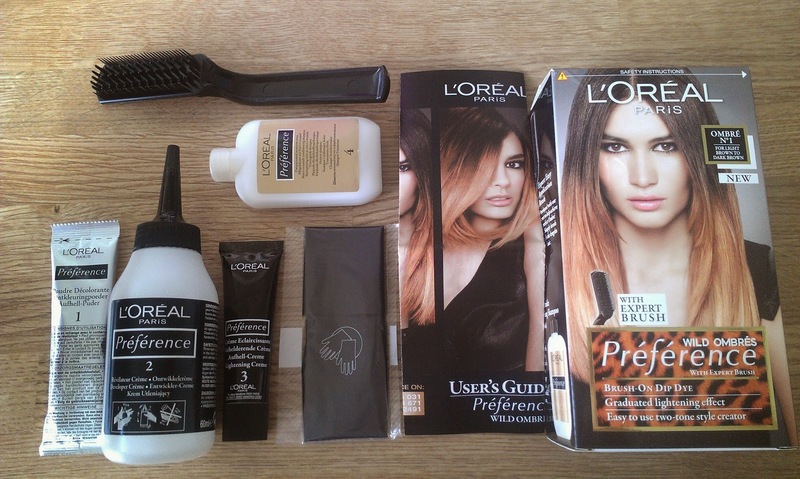 I bought the Loreal Wild Ombre kit this time around (last time i used the Loreal Highlighting kit) after all it had a little comb in the set to make the blending bit a little easier and the other kit didn't have anything like that so made it a little harder to get all of your hair in the product. I know alot of people like this Loreal Wild Ombre kit but i don't think i would buy this again as i found the other kit i used to be alot better (minus the comb) just because i didn't have to leave it on my hair as long and i got a better colour, it was more blonder at the ends rather than a brassy orange colour and i left this on for the maximum time. 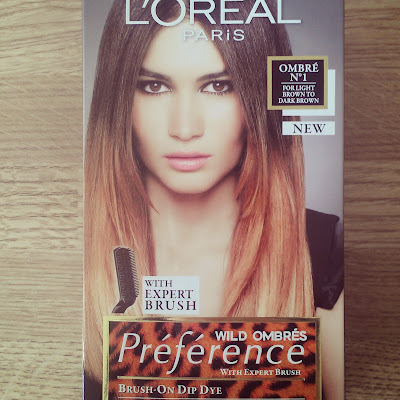 I did end up buying more bleach just to lighten it up a bit more then using a purple shampoo to tone down the brassiness, i may have to give this look a few days just to get used to it, but I'm not overly struck at the moment...maby if my natural hair wasn't so dark it would look better? it also just makes my ends look terrible and really unhealthy. So all in all I'm thinking of whacking another dark brown dye on top. 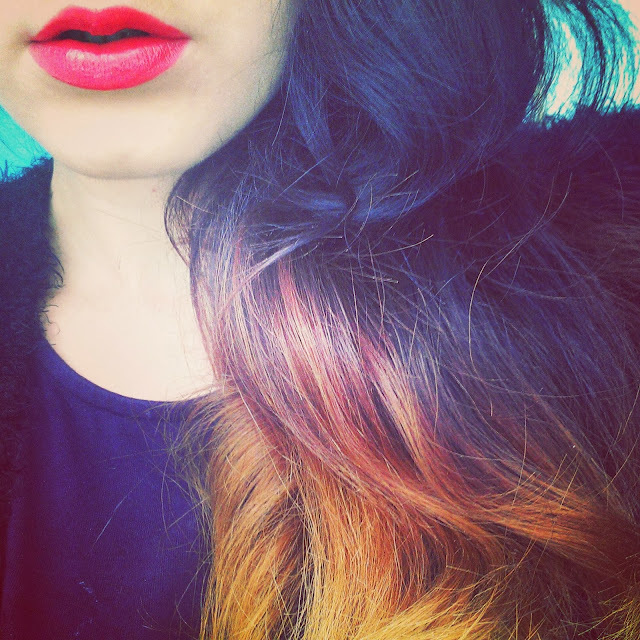 Would you ever consider ombre? Any advice please, do i stick it out and embrace it ?